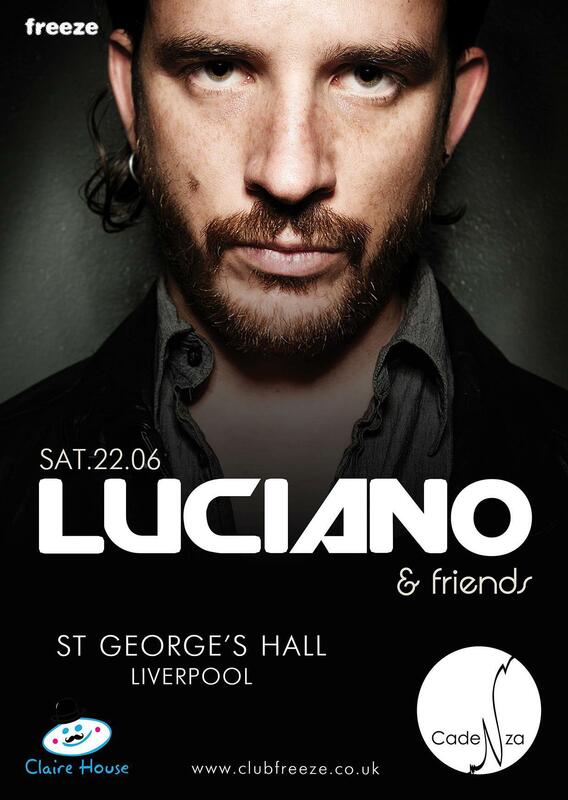 This Saturday Reboot, Andrea Oliva, Argy & Luciano come and play to support a great cause in Liverpool UK, Claire House Children's Hospice! 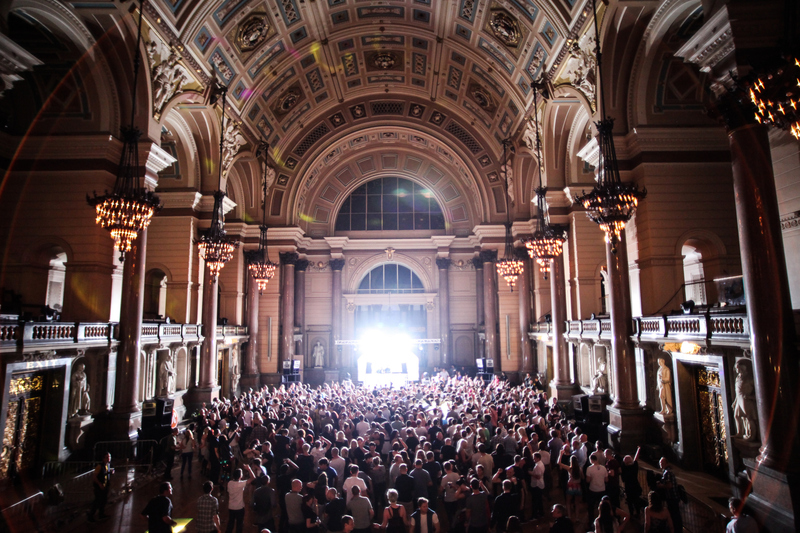 I hope you can join us at the beautiful St George’s Hall !! "Despite our name, Claire House Children's Hospice doesn't just care for children; our services extends to young adults up to the age of 23, so it's amazing that we can engage with new supporters of a similar age thanks to the Freeze event at St George's Hall. It's such a cool event for us to be a part of and Claire House is going to be well represented at the event with some of our volunteers coming down to get involved. We'll see you there!"